Whether you have a crystal-clear idea of what you need built or you’re just starting to think about architectural millwork and cabinetry products, our design team is here to make sure you get exactly what you want without exception or sacrifice. Our world-class designers can walk you through every step of bringing your vision to life. 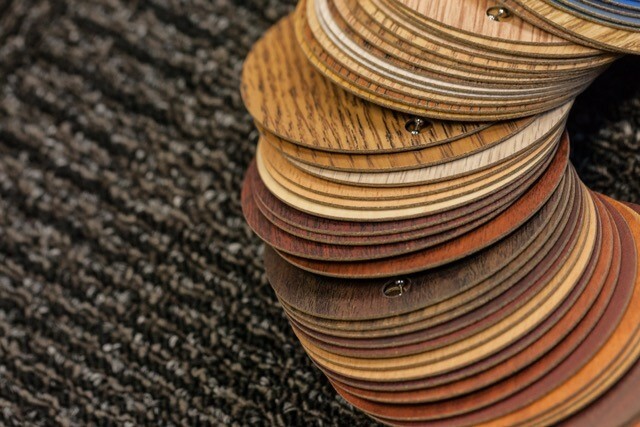 From finish and color recommendations to fully custom cabinetry and furniture designs, we’ll make sure your finished products are exactly what you need to bring style and functionality to your space. With custom cabinetry and millwork solutions, we understand a great design is about more than just an attractive drawing—it’s about helping you achieve your goals and making sure your project is successful from start to finish. That’s why our design services go above and beyond the initial consultation and don’t stop after the final specs are confirmed. During production of large-volume orders, we’ll build a complete mockup of your rooms in our facility and provide you with private access to our live camera feed so you can see your products come to life in real time, anywhere in the world. Not only does this provide peace of mind that everything is made exactly to your specifications, but if at any point you decide you want to change the design we can quickly implement your requests to minimize delays and ensure 100% satisfaction with the finished product. Let us help you design something amazing. Call ABEL Corp. at (877) 440-2235 to schedule a design consultation so we can discuss your needs and figure out the best way to meet them. Our mission is to help customers find the right products to suit their needs, no matter what. We have decades of combined experience and have worked on projects for some of the biggest contractors, architectural firms, and modular building companies in the world—and we can put our expertise to work for you to help you select the best route to meet your budget and goals. That’s why we provide 100% free budget and scope of work (SOW) estimates for our customers so they can understand what to expect for a job and plan accordingly. Our estimates are as precise and accurate as they come, giving you a detailed picture of your project and the associated costs. Customers who take advantage of our free estimating service go into a project with absolute confidence and peace of mind knowing exactly how much it will cost to bring their vision to life, and exactly how long it will take. 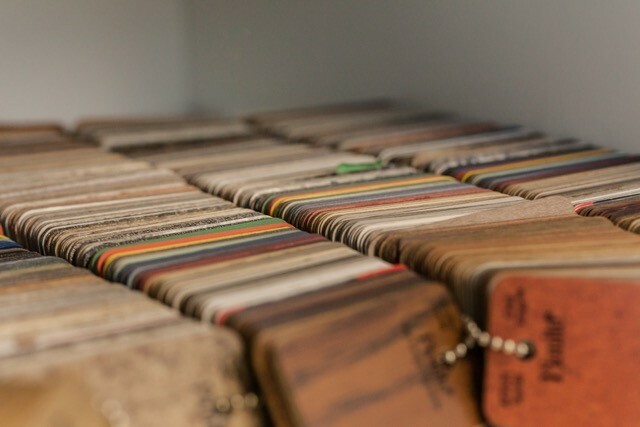 If you’re compiling estimates as part of a bid, the detailed and accurate SOWs we provide will make sure you don’t underbid or overbid the job and give you a leg up on your competition to increase the likelihood that you secure the contract. After all, we’re only as successful as the customers we serve, so it’s in our best interest to provide the best estimates possible. Want to know exactly what it will take to go from concept to reality? Contact ABEL Corporation today and find out. Call (877) 440-2235 to request your free estimate and scope breakdown. 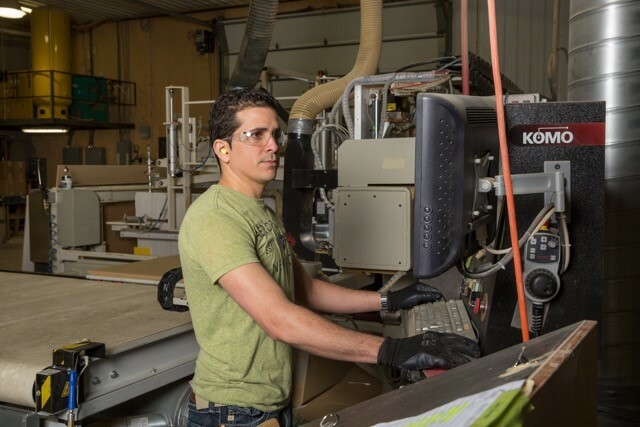 ABEL Corp. has been able to produce the highest-quality millwork products and cabinetry systems for more than 20 years because our manufacturing capabilities are continuously improving to meet our clients’ needs and exceed our clients’ expectations. As it stands today, our manufacturing facility is already one of the most cutting-edge large-volume operations of its kind—and it gets better all the time. We invest heavily in the tools and technologies we use to ensure that the products and systems we produce continue to set the bar for quality, accuracy, and performance. Our industry-leading manufacturing capabilities also give us greater flexibility, ensuring that we can meet strict timelines and produce custom pieces other millwork companies would shy away from. Between our highly-skilled craftsmen and state-of-the-art millwork equipment, ABEL Corp. is able to turn your concepts into reality no matter the size or scope or your project. For your confidence and peace of mind, we invite you to take a tour of our manufacturing facility after you place an order with us. This will allow you to see first-hand the cutting-edge machinery and advanced techniques used to bring your products to life. We would invite you to take a tour before you become a customer, but we’re careful not to give away our secrets to the competition who are scratching their heads trying to figure out how ABEL Corp. turns out the highest-quality products in the shortest amount of time at competitive price points. No matter where your products are going, ABEL Corp. gets them there on time, every time, guaranteed. Whether you need us to ship domestically, internationally, or overseas, we take every precaution imaginable to ensure your shipments arrive when you expect them and in the same condition as when they left our manufacturing facility. Our fleet of trucks and network of trusted shipping providers across the globe allows us to provide high quality products to customers on time as promised and expected. Because we strive to make things as easy as possible for our customers, we palletize every delivery in such a way that once the shipment arrives it will take no time at all to unload the truck and get your modular cabinetry systems or furniture pieces in place. Our intelligent palletized system also helps keep each product secure during transportation, which dramatically helps reduce the risk of damage in shipping. Need some extra time to unload the delivery? No problem! 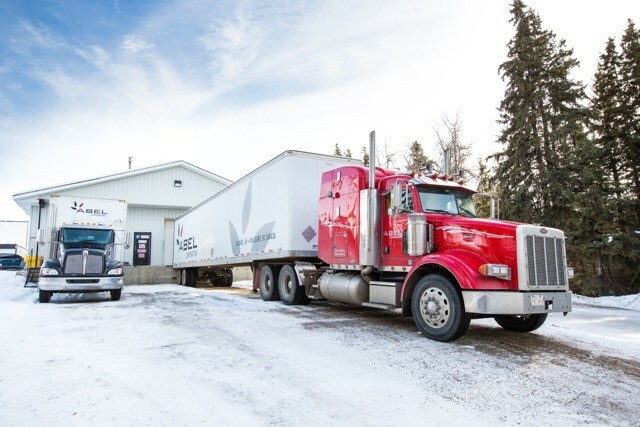 ABEL Corp. offers to leave trailer shipments onsite free of charge so you can store and offload products at your convenience as you need them. And if you need help getting your products installed, we’re more than happy to lend a helping hand. Learn more about our delivery and installation services by calling (877) 440-2235.